Most nights at home consist of a nice hot meal. However, there are others where I don't want to cook, I don't want to go to the store and I don't want leftovers.Forget complicated dinner menus that have you focusing on multiple dishes. Save time (and hassle) by throwing all the ingredients in one pot! 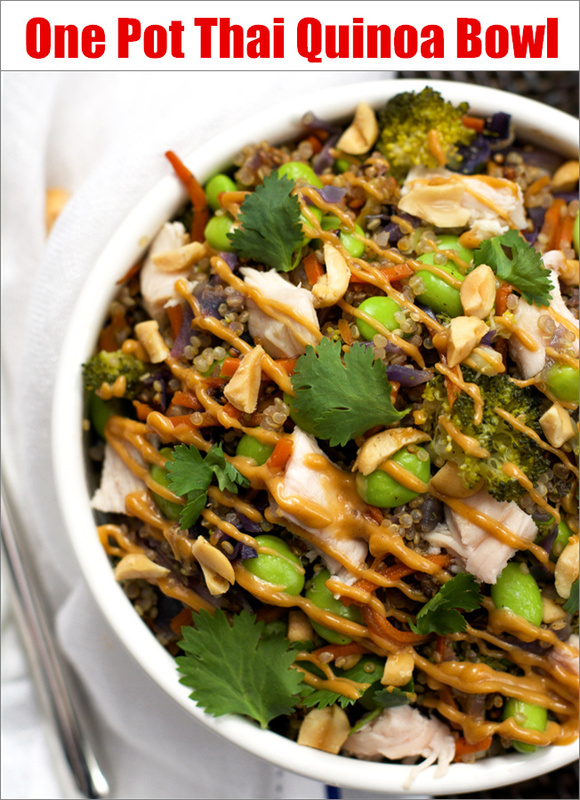 These recipes are easy, healthy, and, most importantly, delicious. Here are 7 one-pot dishes that take less than 30 minutes to prepare and deliver killers meals. Enjoy! 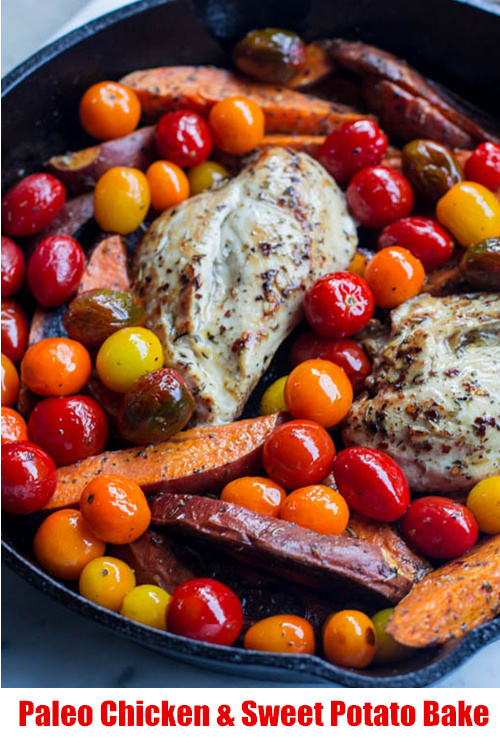 Paleo Chicken & Sweet Potato skillet - super easy and delicious. Couple of changes I suggest. Use organic chocken tenders and this dish comes together in 15 minutes. Don't add the sweet potato to the chicken pan. Just serve them on their own as a side. 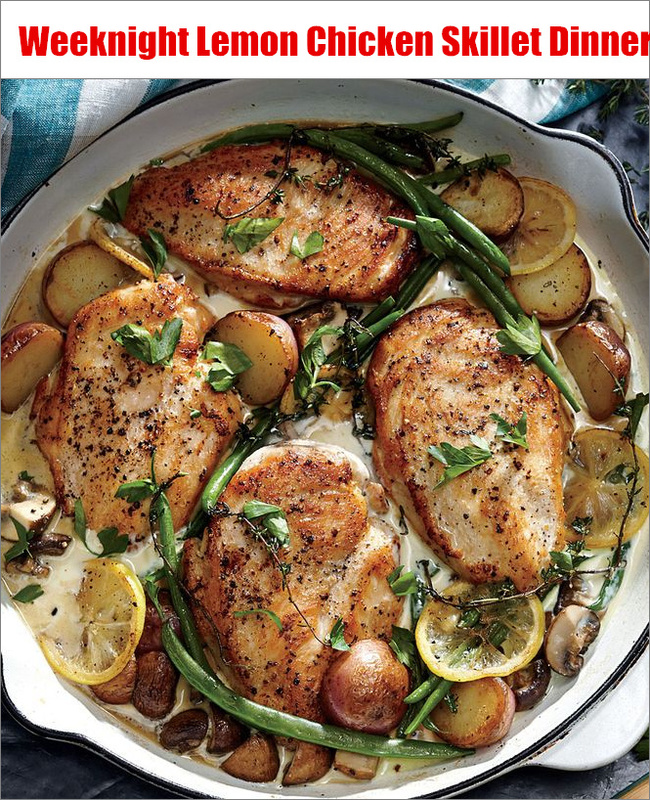 One Pot Chicken Potatoes, simple delicious dinner idea. Just toss in the baking dish with seasoning roast! 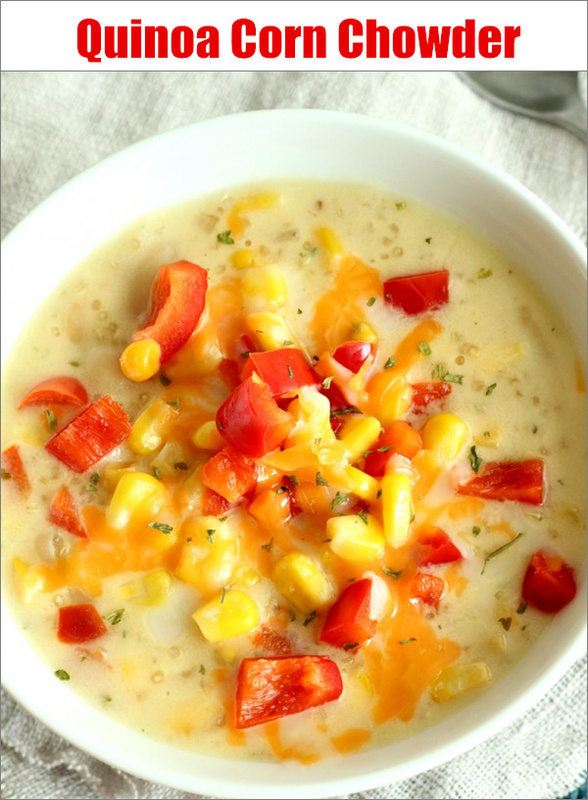 Quinoa Corn Chowder -- perfect fall food! 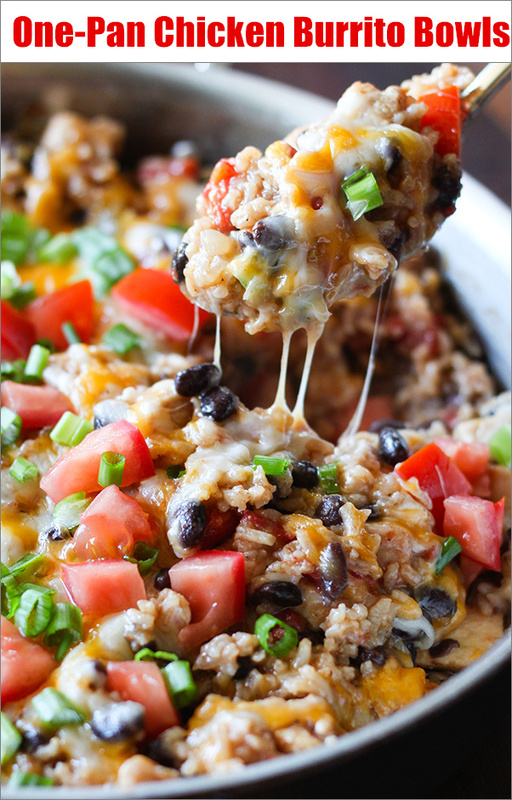 Jam packed with all kinds of healthy stuffed, but still hearty and comforting. One-Pan Chicken Burrito Bowls~ Once you will try to make this easy version of burrito at home, you will cook it for ages! This quick and easy One Pot Spinach Pea Pasta recipe makes for a delicious creamy vegetarian dinner! A meal everyone will love! 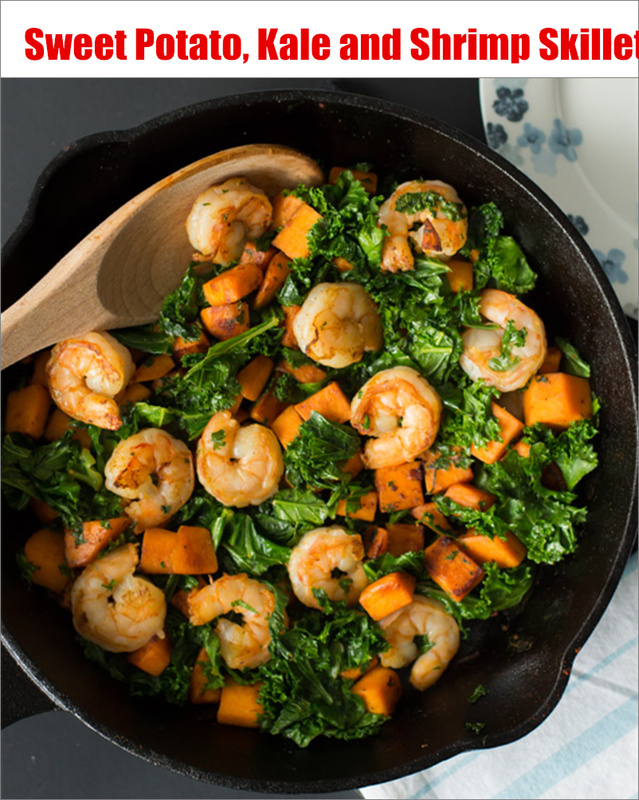 Sweet potato, Kale and Shrimp Skillet - Quick, easy and healthy meal for you lunchtime. Gluten-free and super flavourful! 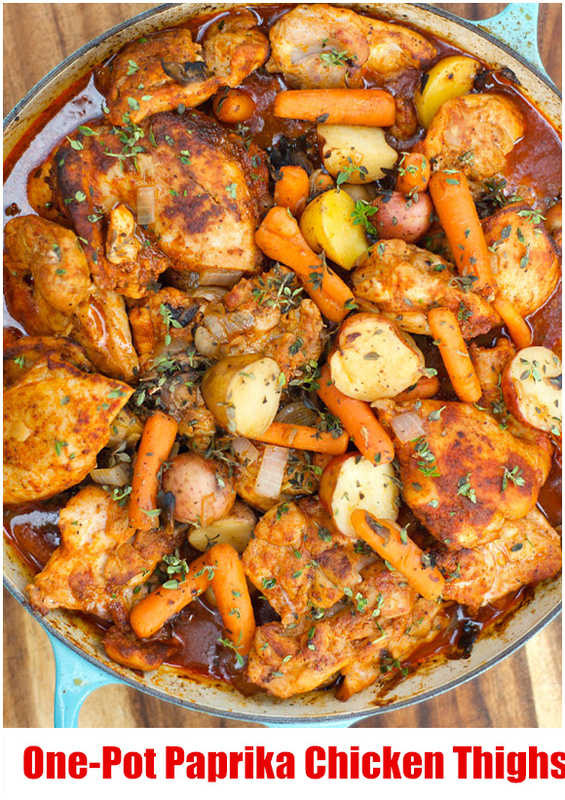 Super simple, one pot recipe that's perfect for a busy weekday meal. 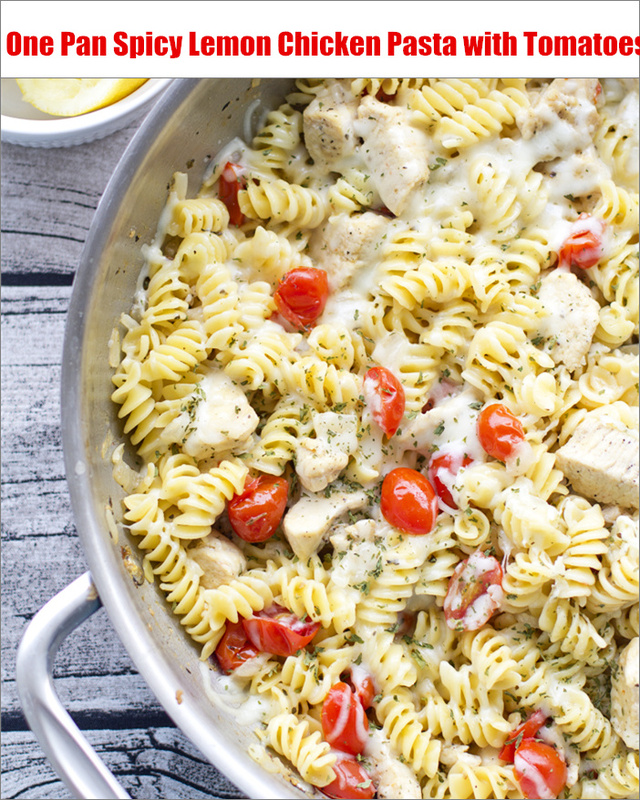 One Pan Spicy Lemon Chicken and Tomato Pasta - Cooks all in one pan and ready in under 20 minutes!